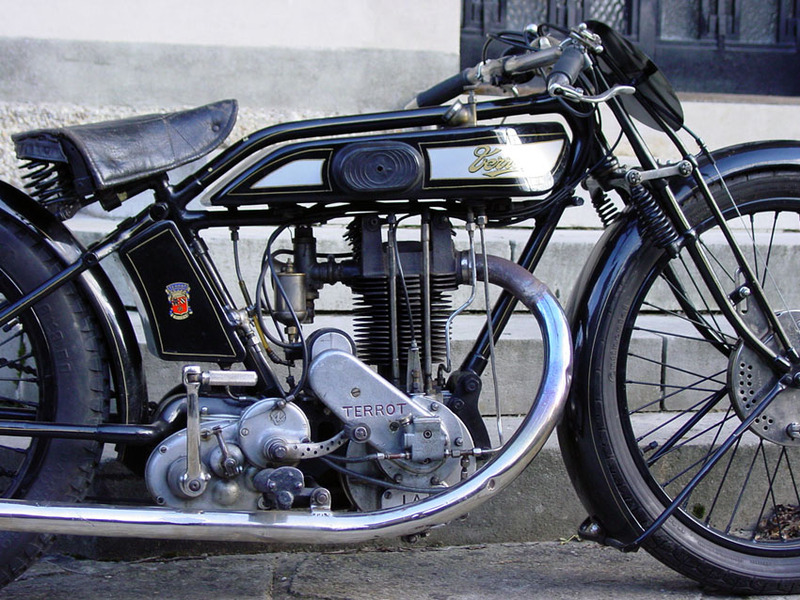 1927 Terrot 350cc OHV in Race Trim – A Fast Motorcycle! 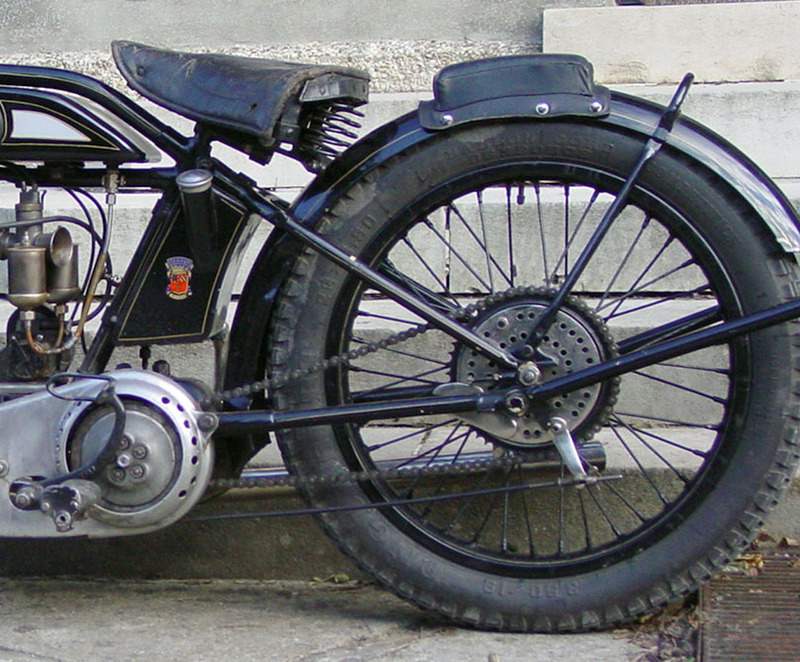 This Flat-tank Terrot is set up for racing. 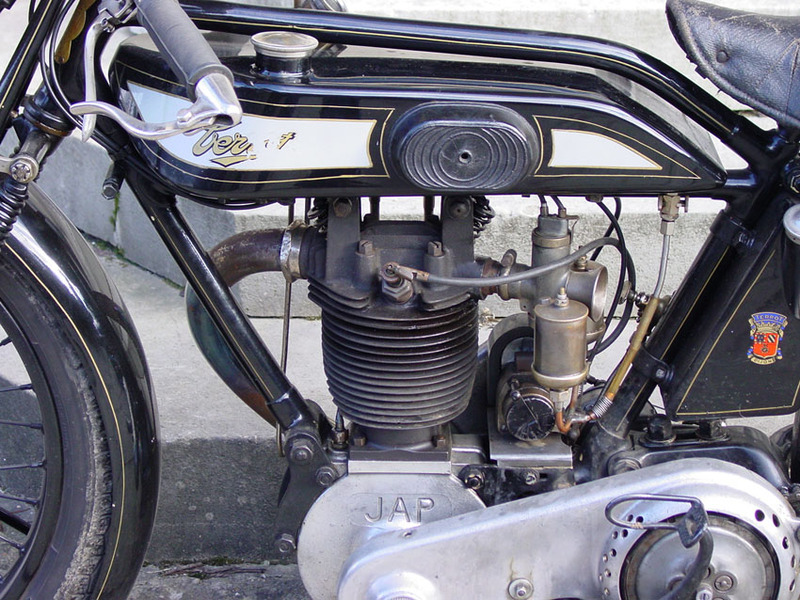 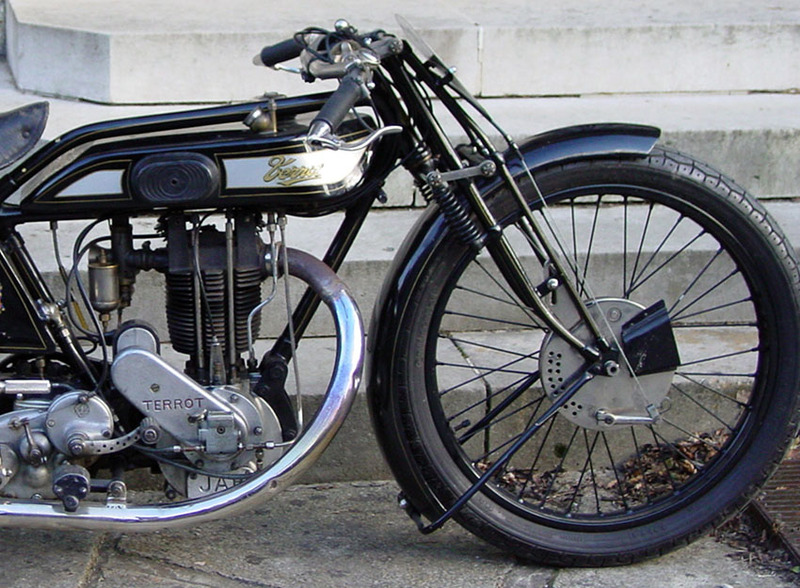 The 4-Speed gearbox fitted is not original to the bike, but was favoured for sport and racing use. 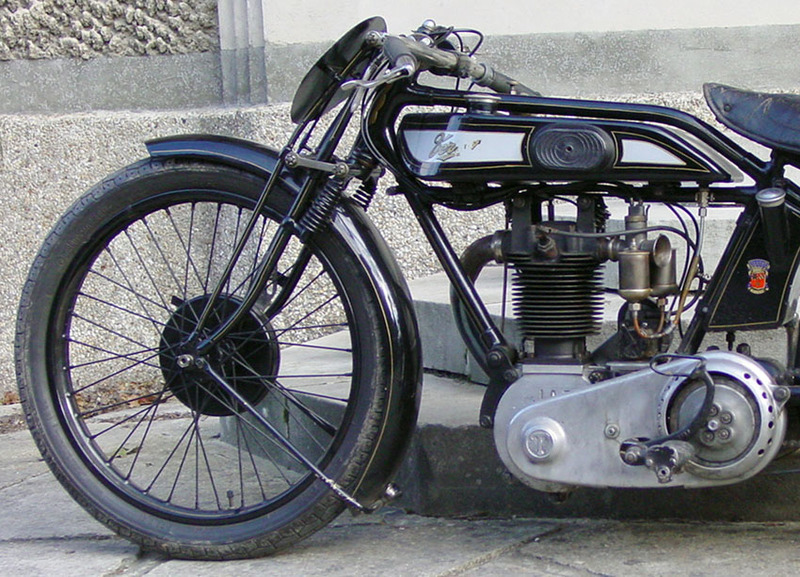 An original 3-speed gearbox is included in the sale. 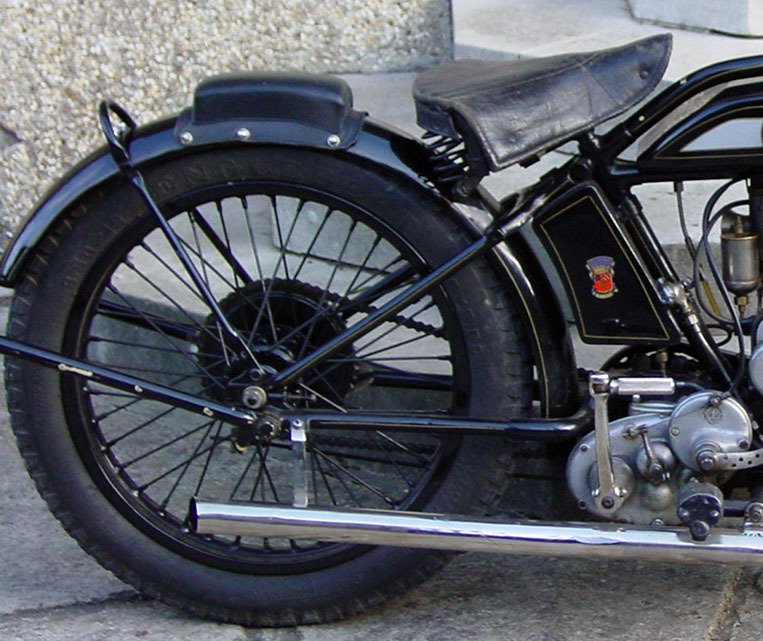 The machine is in very good condition …and is a fast runner.